Kim, you make my look forward so much to my next California trip. 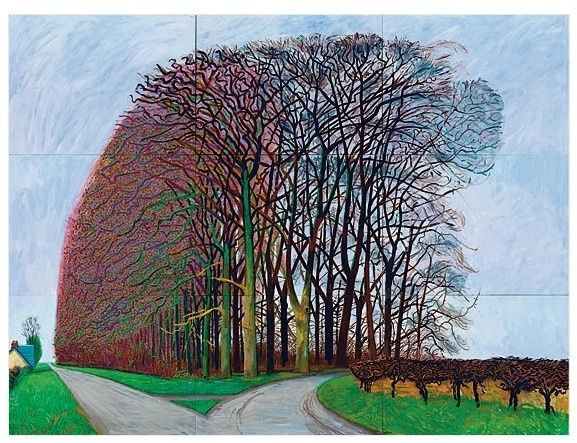 Maybe we Seattle-dwellers especially understand Hockney’s view of California–since our light is so similar to London’s. I’m ready when you are, Ann. Right now our lights are out!